MyMusic.com.ng has launched in Nigeria, offering users the chance to discover and download Nigerian music via web and mobile. MyMusic.com.ng offers music in three categories – Latest, Popular and Recommended – and allows users to pay for songs in one click at the price of NGN30 (US$0.15) per song, payable via mobile credit. Customers receive an SMS as proof of payment with a link to re-download the song if needed. 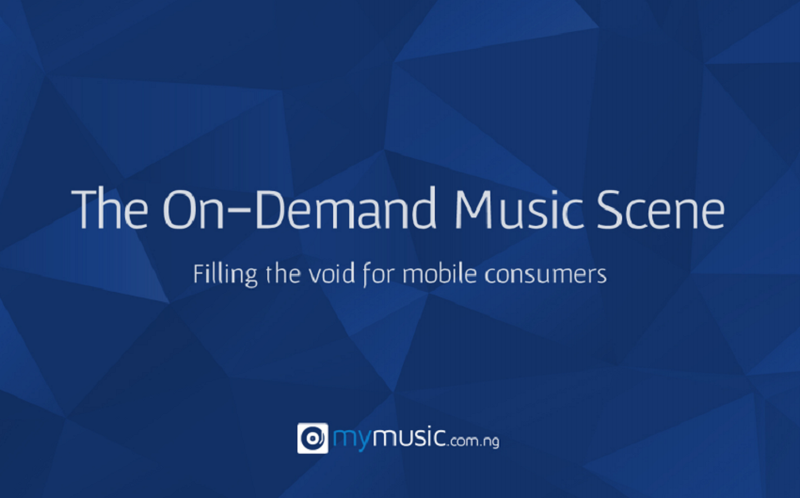 MyMusic.com.ng can take one-click mobile phone payments from 300 networks in 80 countries, while users can also pay using PayPal and bank cards. Other features for web include the ability to create playlists, download an album as a zipped file, and registrations. Registration is not compulsory to make any transactions but recommended for a more personalised service. The company was founded by three university friends – Damola Taiwo, Tola Ogunsola and Dolapo Taiwo, and has thus far been self-funded by the three co-founders. Taiwo told Disrupt Africa the rationale behind the startup was that Nigerian music is the most popular across Africa, with downloading music through mobile also becoming increasingly popular. “However little or nothing out of this revenue goes to the content owner. Also these download sites have a bad user experience,” he said. Taiwo said MyMusic.com.ng’s next aim was to grow its catalogue and promote the site, with the startup aiming to move into other African countries if it proves a success in Nigeria. its a welcome development. am a musician how can I enroll with you in connection with your company marketing my music?